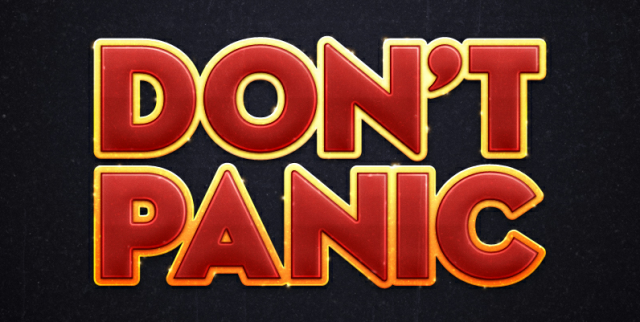 Towel Day - a tribute to Douglas Adams. Time for a chat, have a drink, something to eat and talk about your favourite hitchhiking experiences. Here is what the Hitchhikers Guide to the Galaxy says about a towel.